This national holiday is about more than backyard barbecues. Labor day honors the creation of the labor movement who fought for fair labor conditions and wages for those whose work, yesterday and today) helps build this country, contributing to our social and economic achievements. 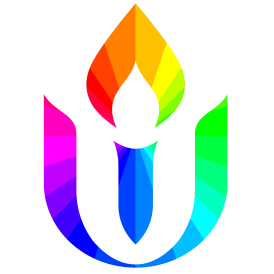 But as the income inequality gap widens, organized labor is being eroded, violence swirls, anxiety rises, and the future of our country feels at stake, we must ask ourselves what is the work we are called to do as Unitarian Universalists? How can we embody the essence of the labor movement to strive to build the world we dream about. What is the labor of our faith?